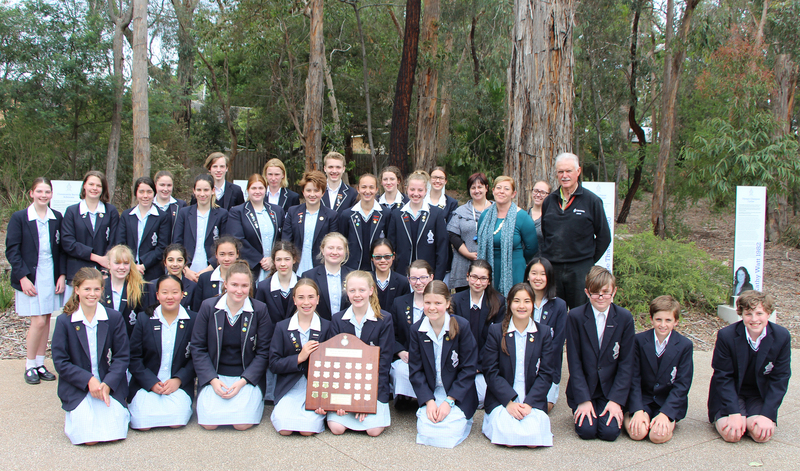 Wrapping up another very successful show season, our Young Farmers were presented with the Royal Melbourne Show Sheep Schools competition shield in assembly last Friday. This is the fourth year in a row the Young Farmers have won this award, which is presented to the school who gains the highest score across the following sections at the Royal Melbourne Show: Best Maintained Team, Handling Class & Presentation and Junior Judging Class. What a fantastic achievement! Congratulations to the Young Farmers, Farmer Wall and all the staff involved in the Young Farmers program on another great year!